In an interview with The Guardian yesterday in Jalingo, the chairman of the association, Mafindi Umar Danburam, stressed that the nation’s constitution supersedes every law enacted by the federating units. 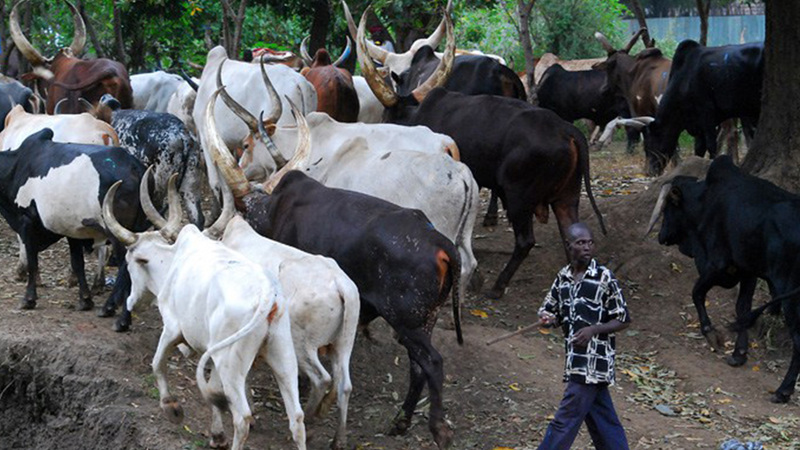 According to Danburam, who oversees cattle breeders in the entire region, the law prohibiting their activities would be nullity at the end of the day, noting that they had dragged the state government to court. Listing Kenya, United States of America as some of the countries that practise ranching, the herders’ association leader alleged that Governor Darius Ishaku does not even know that there are well over two million cow in the state. He questioned how does he hope to ranch in the absence of this all-important detail. Danburam, who also expressed reservations at the ‘haste to enforce the law’, claimed that the move was as a ploy to eject herders, which he said constituted 38 per cent of the population of the state. He, however, enjoined their subjects and supporters to be law-abiding. Curiously, cattle owners still go about the business of open grazing despite claims by the government that the law had taken off in the state.